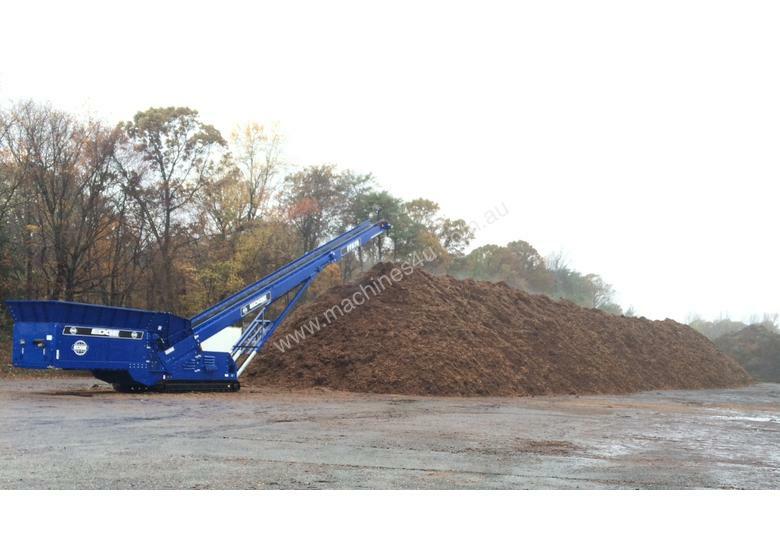 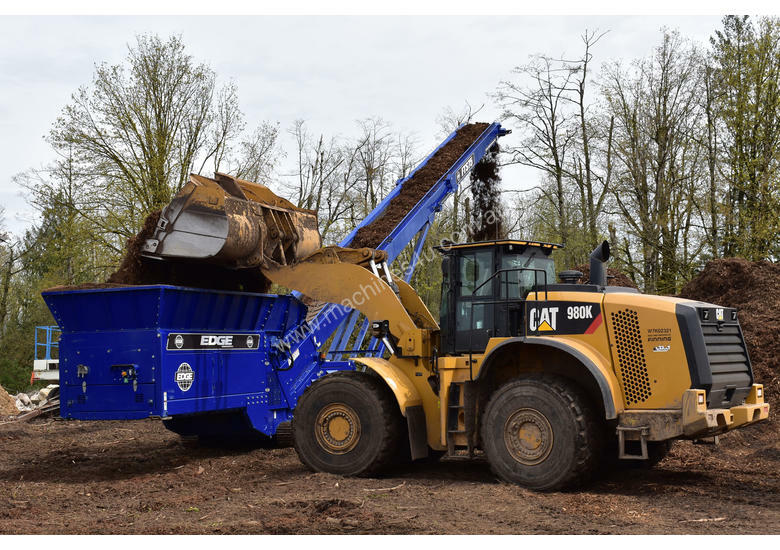 The EDGE FTS Mulch Master has been designed specifically for the stockpiling of lower density, bulky materials such as mulch, compost and soils. 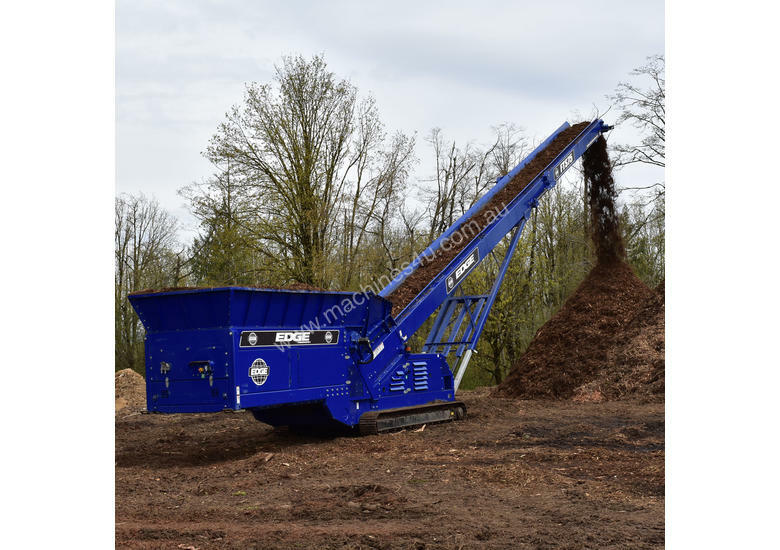 Boasting a huge hopper capacity of 19.6yrds³, the FTS Mulch Master has a 25% additional buffer capacity over the standard EDGE FTS. 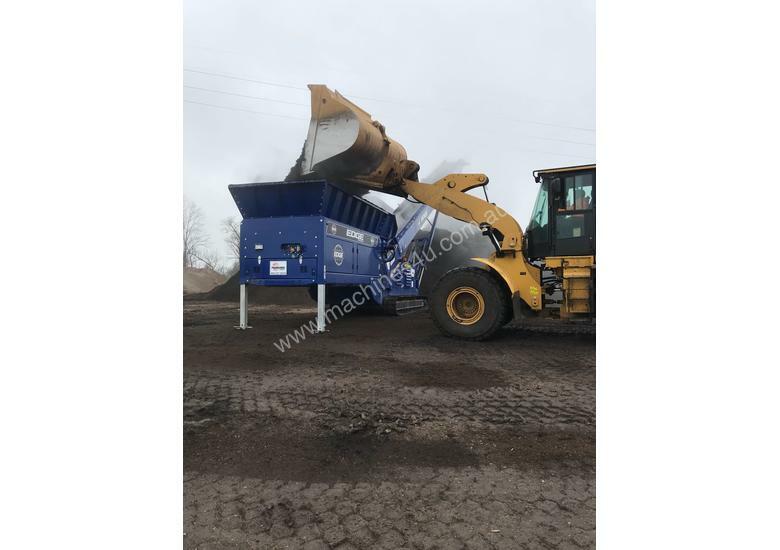 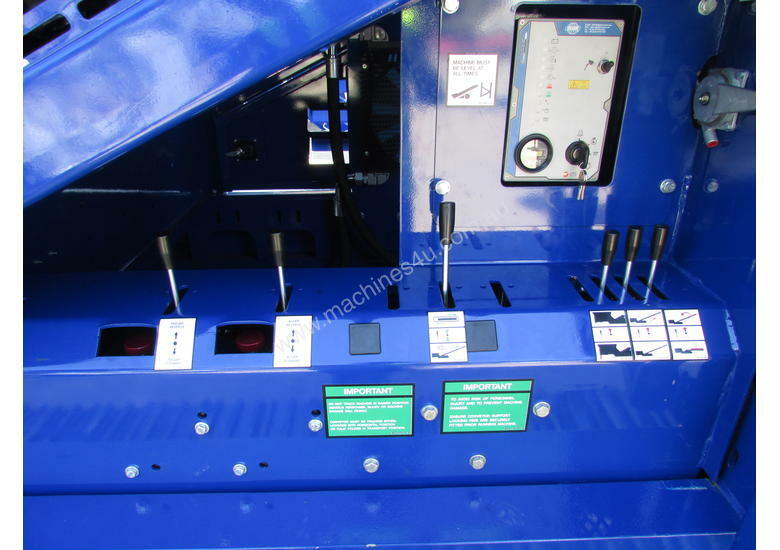 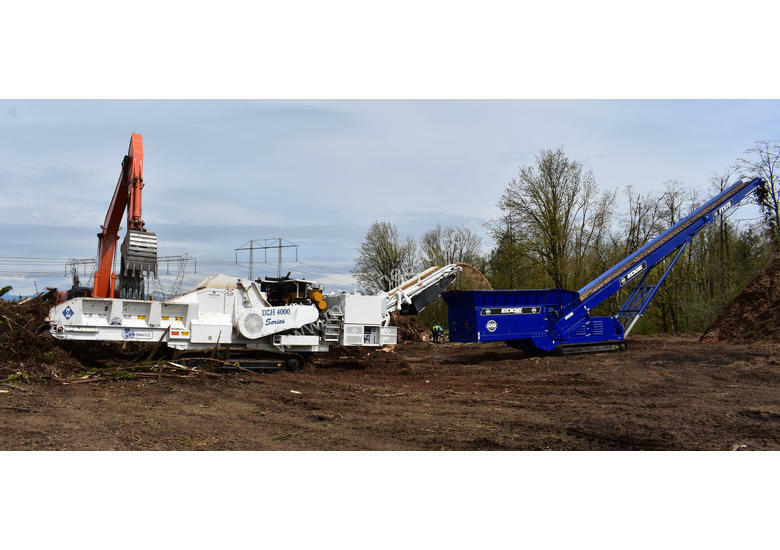 Fitted with a bespoke hopper design to prevent material bridging, the Mulch Master has a variable high speed feeder conveyor which enables an even spread of material. 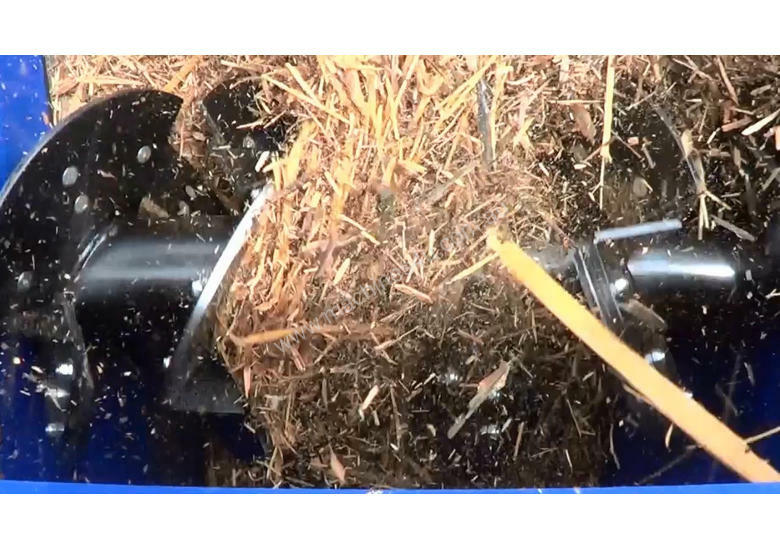 A double screwed forward/reverse auger conditions material via flipping and rotation allowing the material to separate, aerate and untangle as well regulating the flow of material preventing material bridging at the transfer point.